Instead, it works on a peer-to-peer basis, and you can make transactions with other users directly without worrying about bureaucratic processes. When you make a transaction with the currency, it’s recorded on a public distributed ledger, a blockchain. People have flocked to the currency over the years, and according to a study by the University of Cambridge, around 2.9 million to 5.8 million users are accessing the cryptocurrency. The value of Bitcoin has grown hugely over the past few weeks, suggesting that it's going through a golden age. In fact, the BBC reports that the currency reached $17,000 (£12,615) on Friday, December 8th. 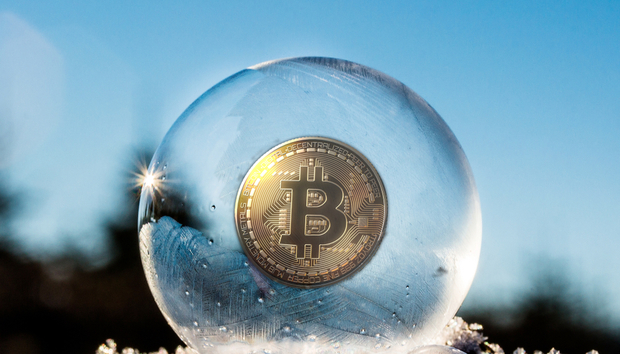 However, while this growth has been unprecedented, there are people who believe that it’s just a “bubble” and that the currency will soon decline. Bitcoin was dealt a blow when gaming platform Steam stopped accepting Bitcoin payments, for example. So, what does this mean for the wider business world?